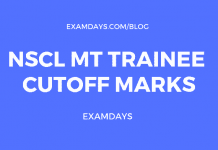 Bangalore Metro Rail Corporation Limited BMRCL released Answer Key for Maintainer, Junior Engineer & Section Engineer Examination, the examination was conducted on 26.02.2019 and 27.02.2019. The examination was conducted online for both JE and Maintainer examinations. 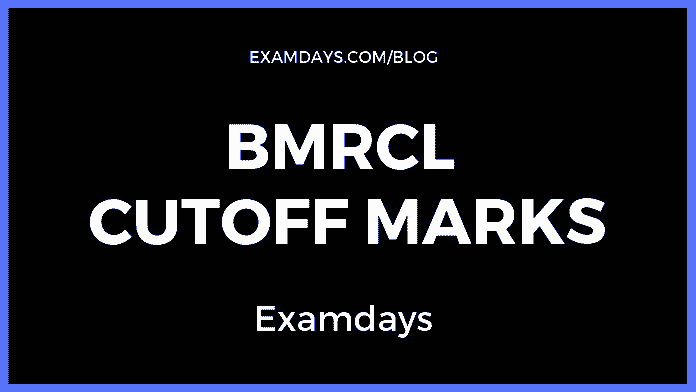 BMRCL results will be released in the month of April 2019, those who are given examination on 26th and 27th Feb 2019, they have to check the BMRCL result 2019 in the official website. Those who are given examination can download the JE and Maintainer answer key from below provided official Karnataka link. 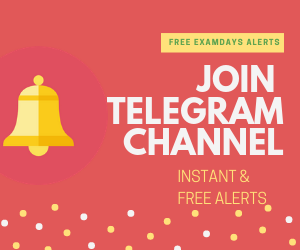 Those who are given examination in Feb 2019 month, they can check the qualified marks for the Maintainer and Junior Engineer JE posts and other various posts. The complete vacancies are filled as per merit performance.